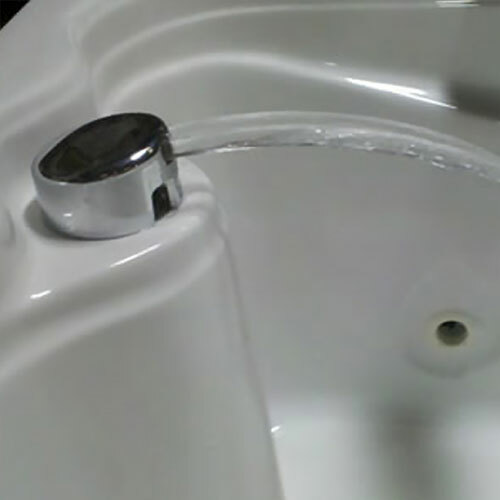 Many imported faucets are equipped with small diameter hoses (⅛”, ¼” and ⅜”) which greatly restrict flow rates. Finding parts for imported faucets with non standard fittings can be troublesome. The faucet finishes carry a lifetime warranty so should a problem occur with the faucet, simply call us at 800-289-8827. Warranty excludes shipping and labor costs.